Dexter Ace Hardware, Hermon Ace Hardware, Maine Hardware Store & Lumber Bargain Center, Discount Items, Closeouts, Overstock Items, located in Dexter and Hermon/Bangor Maine. Helping you is the most important thing we have to do today! 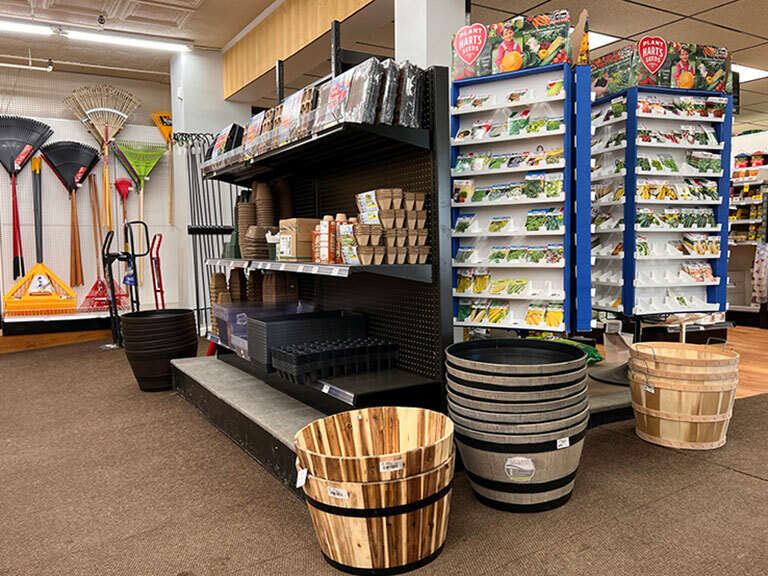 Dexter and Hermon Ace Hardware is more than just a hardware store, we're committed to being your "Helpful Place" by offering our customers knowledgeable advice, helpful service and quality products. 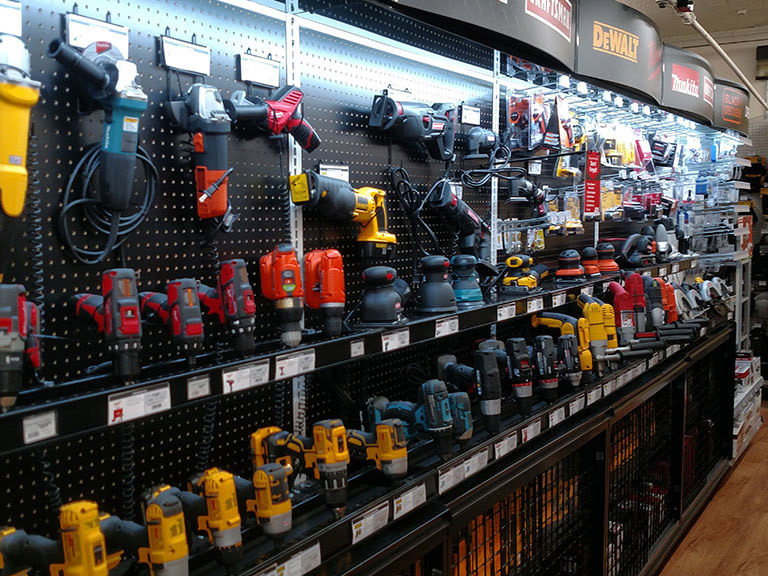 Stop in either of our locations and let us find the best product for your task at hand or upcoming projects. 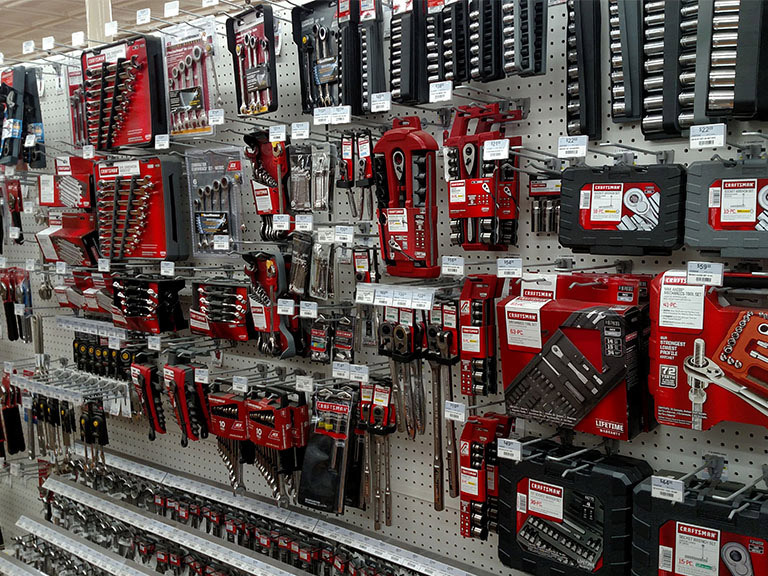 You'll find everything you need from home maintenance supplies, paint and tools to lumber and building supplies! Our rental department is stocked with the equipment you’ll need to get the job done right the first time. In addition to our tools and heavy equipment we also offer tent, chair and bounce house rentals! We are locally owned and operated hardware stores serving both homeowners and contractors. If you don’t find what you're looking for just ask and we can special order it for you. Copyright © 2019 Dexter Ace Hardware. Design and hosting provided by PHD Consulting, a Maine company.